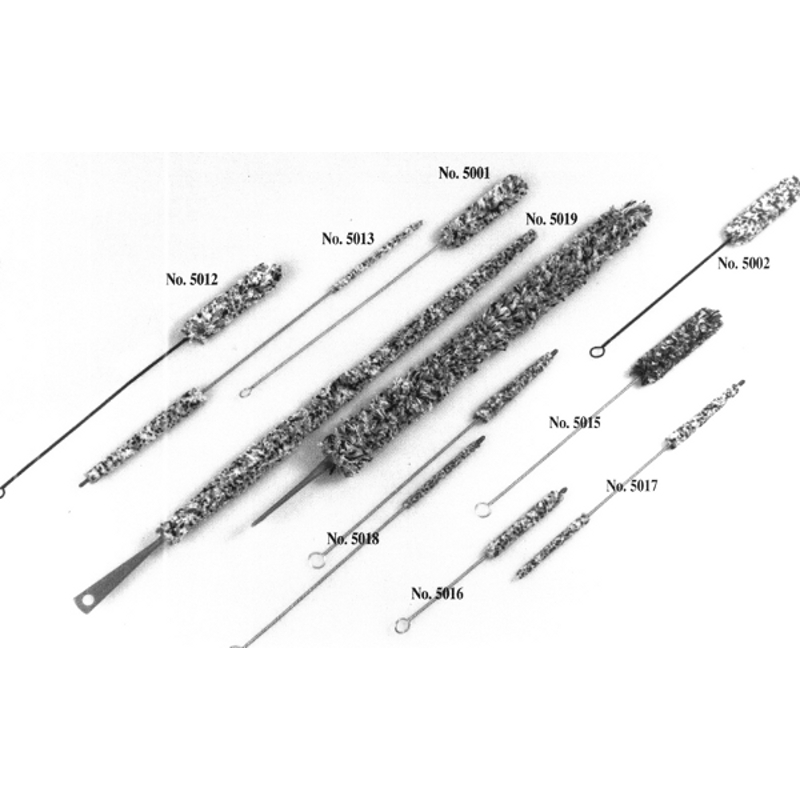 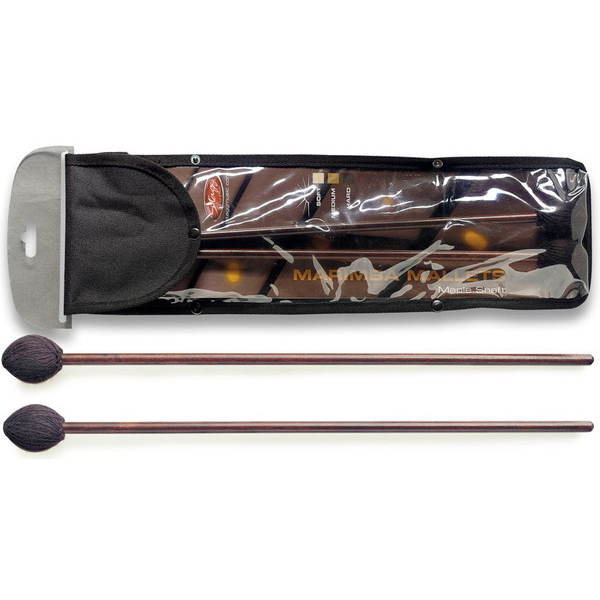 Drum Sticks and Mallets, Newark Musical Merchandise Co. 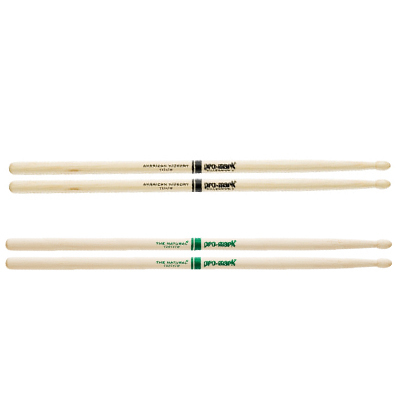 Pro Mark Japanese Oak Wood Tip Drum Sticks. 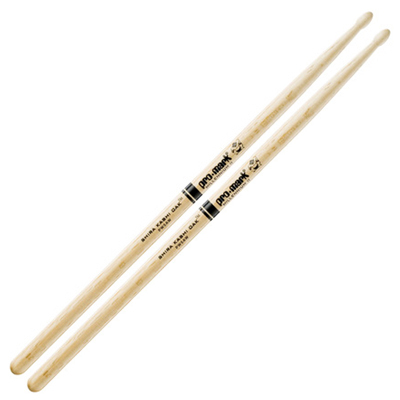 Pro Mark American Hickory Nylon Tip Drum Sticks. 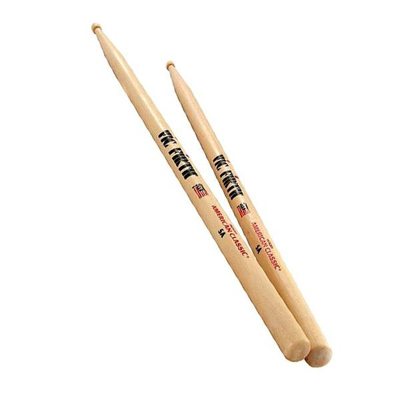 Pro Mark American Hickory Wood Tip Drum Sticks. 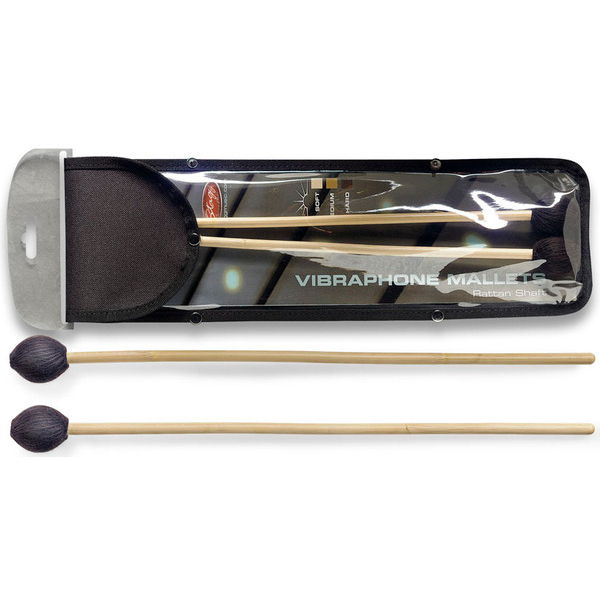 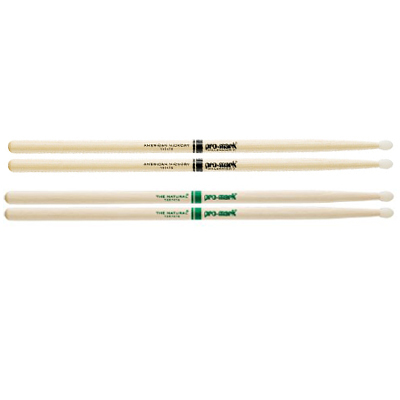 Vic Firth Corpsmaster Drum Sticks. 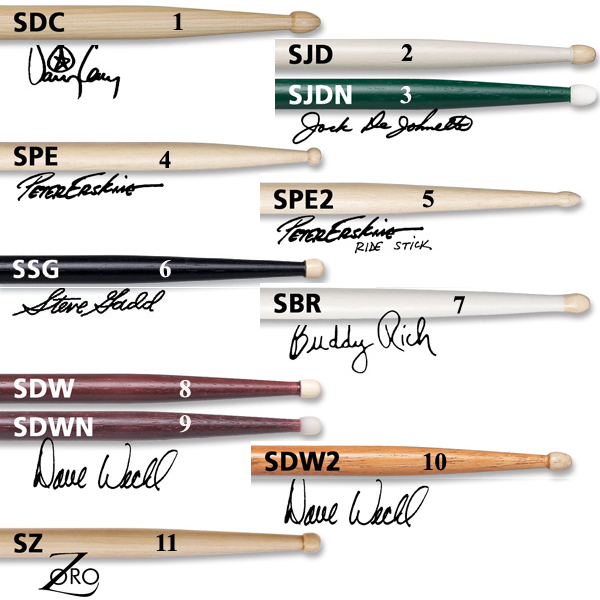 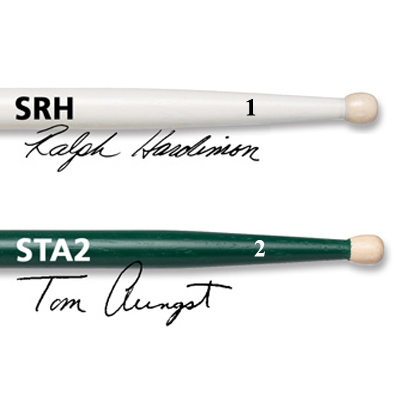 Vic Firth Signature Drum Sticks. 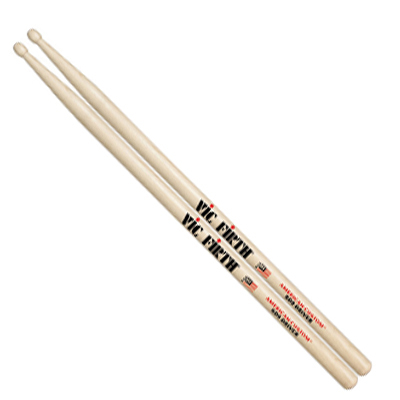 Vic Firth American Custom Drum Sticks. 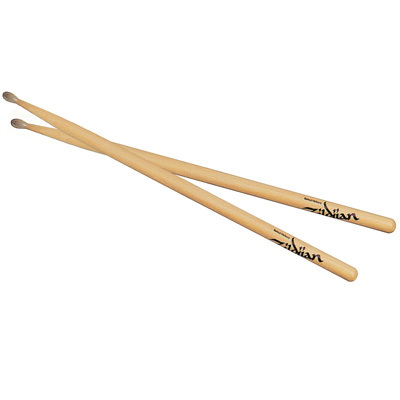 Vic Firth American Classic Drum Sticks. 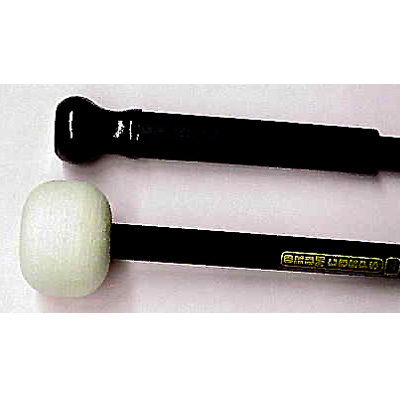 Bell Mallet 1" Head Maple Shaft.